Ang Lee’s upcoming Billy Lynn’s Long Halftime Walk opened at the New York Film Festival. 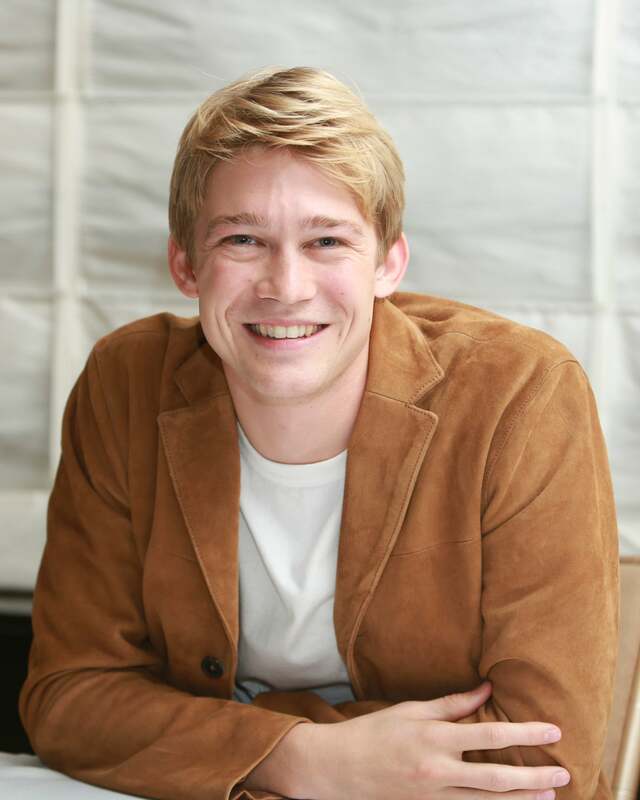 Its protagonist, Billy Lynn is played by fresh face Joe Alwyn, who's been earning acclaim for his sensitive portrayal of a young war veteran. Joe met with the HFPA and spoke bout the incredible journey to his first film.